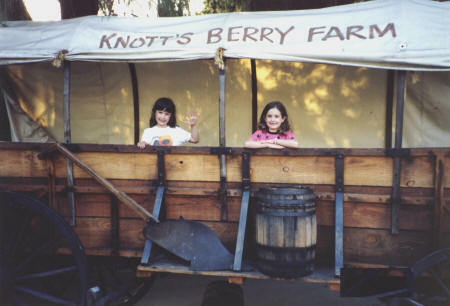 Knott's Berry Farm is one of Los Angeles' most popular attractions. It consists of six themed areas: Camp Snoopy, Ghost Town, Indian Trails, Fiesta Village, the Boardwalk and Wild Water Wilderness. The park features an amusement park, stunt shows, theatres, restaurants and many other attractions. Knott's Berry Farm is located in the Buena Park area of Los Angeles CA.